Find the Best Key West Fishing Guides Using Our Guide Reviews! 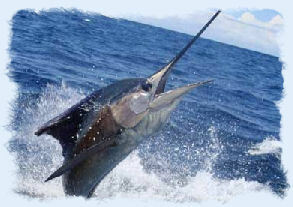 Whether your an expert or just a novice Key West Florida is the perfect destination for your next fishing trip. The Florida Key's is known for it's world class fishing. for the elusive bone fish. 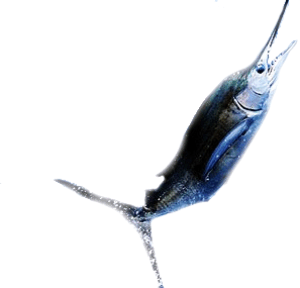 Other popular Key West charter fishing species include the Dolphin, Marlin, Cobia, Permit, Grouper, Snapper, Sailfish, Wahoo, Tuna, and the list goes on and on. 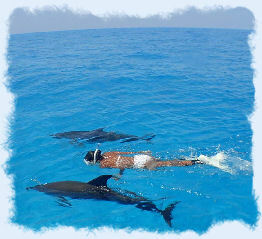 They are numerous charter boats that offer something for everyone. So the big question you might ask is, when is the best time to head to Key West? The correct answer of course is, any time! The opportunities and species are so abundant and varies that there is always a game fish or species to provide you with lots of hard hitting action through out the entire year. 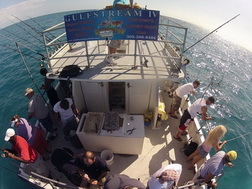 By far the most affordable fishing option for you, is to take advantage of a Key West party boat fishing charter. You can spend up to six hours on the ocean for just a fraction of the cost that a private charter boat would charge you. The party boat guides have a knack for knowing where to find lot's of fish to keep their guest happy. Get your Florida Fishing License online here. Be Sure to Pick the Right Time of Year! Another great feature about fishing in the waters around the lower Key's is there are always plenty of chances for a big catch. Most of the fishing guides will pursue what ever species happens to be migrating at that specific time of year, based on the chart above. So you will want to do a little research and planning to coordinate your fishing trip for a certain species that you would like to pursue. The reefs always offer lots of fast action for all of the Key West fishing charters and their patrons. You may want to try your luck using light tackle where even a five or ten pounder will provide difficulty in landing. Light Tackle Key West Fishing- Guides who specialize in Light Tackle Sport Fishing use lighter poles and test line making the fishing much more challenging and sporting. Key West Deep Sea / Off Shore Fishing Guides & Charter Boats - These types of charter boats will usually travel a fair distance from land and will fish for larger species like Blue Marlin. They also will focus on fishing in much deeper water just like the description says. Backcountry Flats Fishing Guides will specialize in sight fishing the extremely shallow and clear water areas of the back water flat areas the keys are known for. 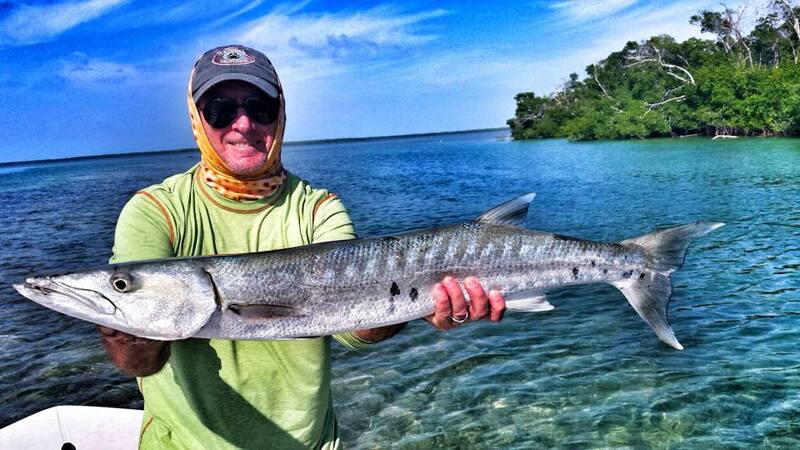 A good example would be chasing the elusive bonefish or even tarpon. Use our Key West seasonal fish migration chart below to help assist with your next Key West fishing charter. Choosing the right fishing guide and charter boat is only half the equation, knowing what time of year to plan your fish trip is equally important! 1800 Atlantic - Key West's Finest Condo Rentals on the Ocean!